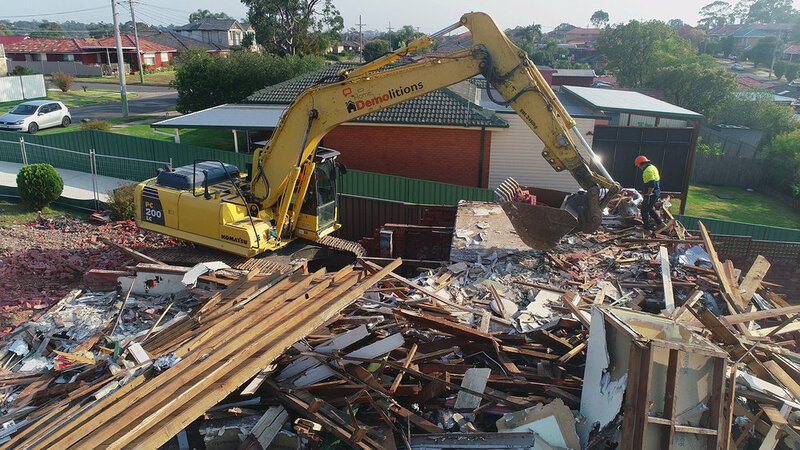 Greystanes, NSW 2145 | Home Demolitions Home demolitions are the experts in home and building demolition with professional processes and services at affordable rates in Sydney. 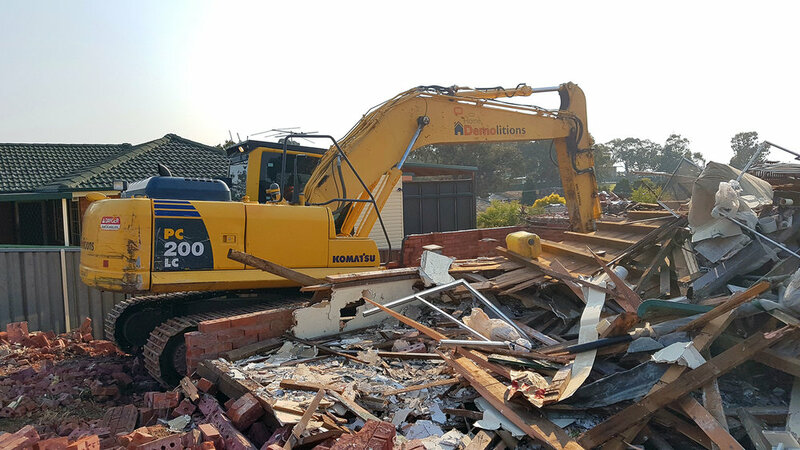 Home Demolitions services in Greystanes: Professional asbestos remediation and removal, quick turnaround, get a free quote today. 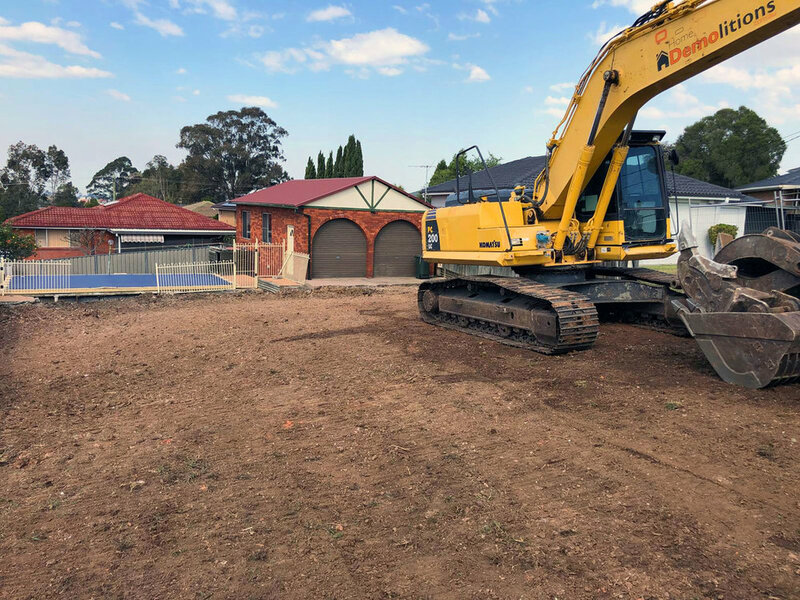 Greystanes is located about 30 kms west of the Sydney CBD, it is one of the oldest suburbs in Sydney. Greystenes was founded back in the 1790s during early British settlement. The area was originally known as prospect hill but was later carved up into Prospect and Greystanes. The name Greystanes was given because of the outcrops of basalt on prospect hill. Grey being the colour of the basalt and stenes being the Scottish word for stones. 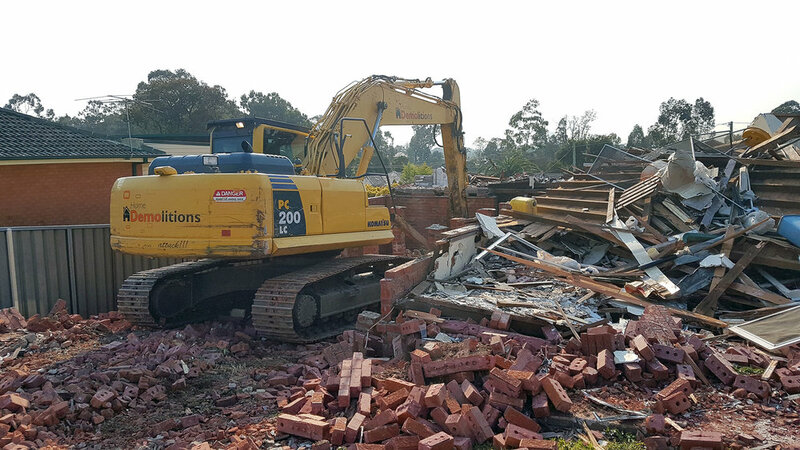 For a long time the land was used for poultry farming until the 50’s when it was developed into a residential suburb. One developer built thousands of homes in the area and helped to build the local catholic school that still stands today. 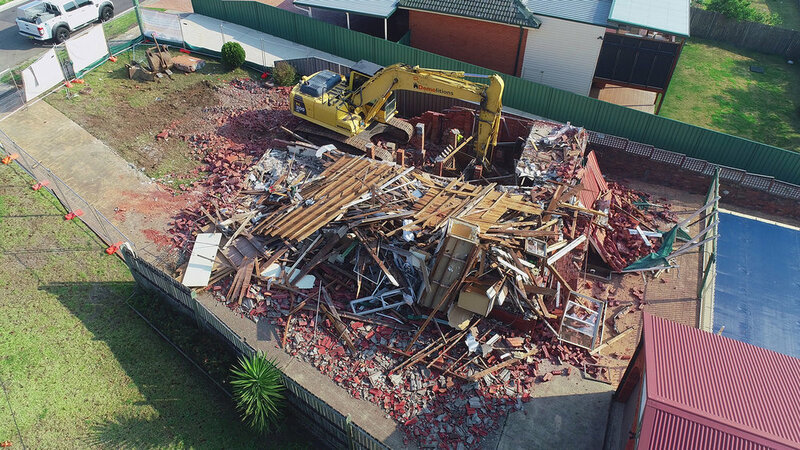 Many of the poultry business founded in Greystanes became house hold names such as Cordina chickens and pace egg farms. The area was heavily influenced by Maltese immigrants and to this day there are religious festivals dedicated to the patron saint of the village held by those immigrants and their decedents.